Utah’s Career Service System covers most of the state’s “merit” employees, and guarantees fair compensation, retention based on performance, and access to a speedy grievance process, among other important rights. In place since the Utah Public Employees’ Association (UPEA) fought for its creation more than 50 years ago, the Career Service System, outlined in the Utah Personnel Management Act (67-19-3.1), is key to a career in public service, yet state workers never should take its guarantees for granted. 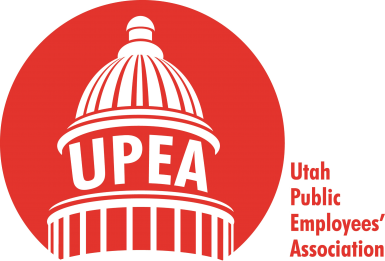 Each year as the legislative session approaches, UPEA demonstrates vigilance in its efforts to protect the Career Service System from attempts to whittle away its protections. It foresees no such challenges so far for the 2019 Legislature, but as recently as 2016, lawmakers considered Senate Bill 176, which, if it had passed, would have empowered the Utah State Board of Education and the Department of Human Resources Management to offer financial incentives for some information technology and financial employees to voluntarily relinquish their merit status. Across the nation, merit-based employment for state workers is under attack. Arizona and Colorado are among states that have started to phase out some aspects of their merit systems. Any effort to diminish or alter merit status afforded under Utah’s Career Service System would change merit employees’ status to “at-will,” meaning they could be dismissed at any time without warning as long as their firing did not violate state or federal law. UPEA believes merit-based employment is vital to most categories of state workers because it prevents a “spoils system” under which politicians award government jobs as political favors and fire employees as political retribution. Utah’s Career Service System ensures a stable, high-quality workforce that operates equitably and free of political coercion. The Association answers critics who argue merit employment restricts hiring and prevents firing of poor performers by advocating for improved supervisor training and proper use of performance management tools to address problems. UPEA considers the Career Service System one of the Association’s key accomplishments, and it will continue to advocate for state employee rights. 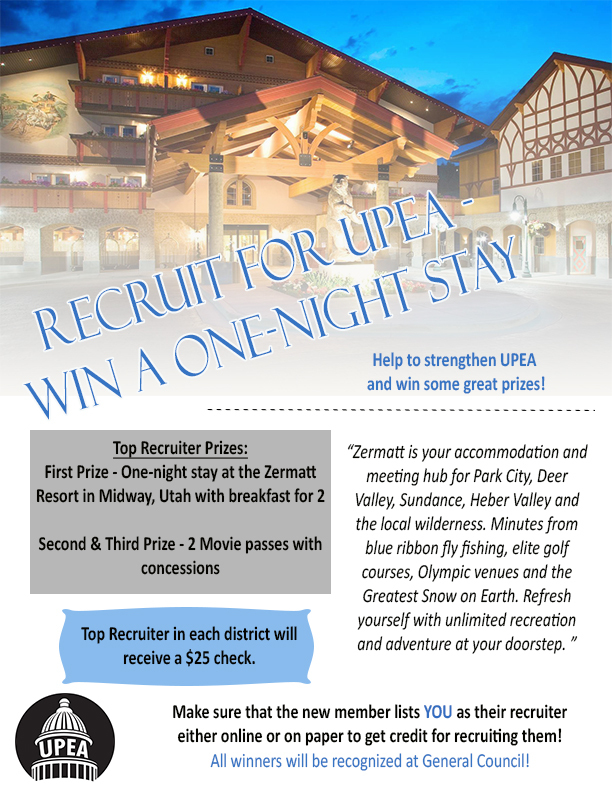 For more information, call (801)264-8732.